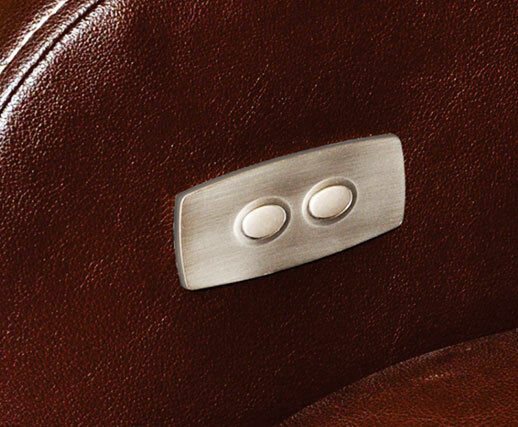 Smart recliners now come with intelligence attached. Adding to utilities that you can enjoy on your recliners, we offer Metal Switch controller integrated at the most appropriate place for easy reach. Designed to fascinate, the sharp metallic looks of the switch amalgamates the best of flair and comfort.